the EU is clearly stating an extreme position to show members who may be considering leaving the EU or a Referendum to restore democracy in their countries that they will be dealt with harshly by the EU. Also it is worthy of note that any half way competent bureaucrat entering a negotiation will lay out a very hard position initially to give them negotiating room. It is alslo worth being minded that the likes of Germany & France can ill afford to lose these United Kingdoms as an export market and for all their sabre rattling it seems likely they would not be so stupid as to force Britain into a position where we felt we could not afford to remain as their market, just so that they will ensure they don’t loose face! 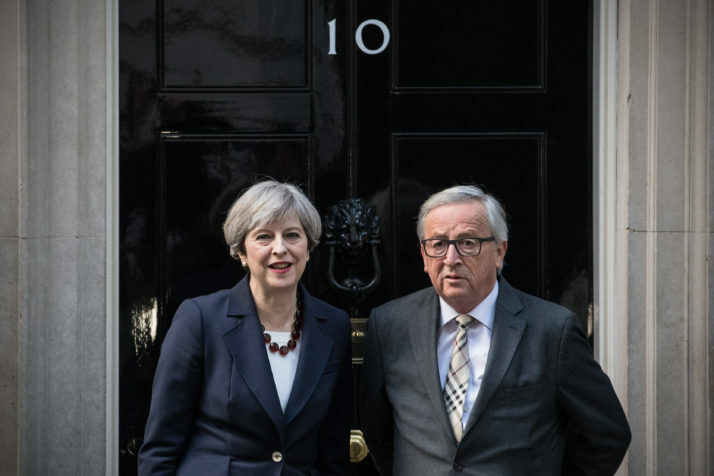 The worry over Britain’s unrealistic expectations was a main topic of discussion at background briefings all across Brussels’ European Quarter on the eve of an extraordinary European Council summit on Brexit.